I can reflect on the benefits of sharing online, while acknowledging that information can spread fast and far. 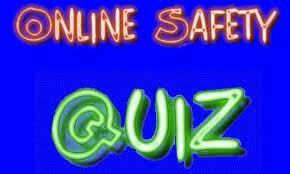 I can classify information that should be kept private online. I can predict the effect that an online post or message might have on someone's reputation. 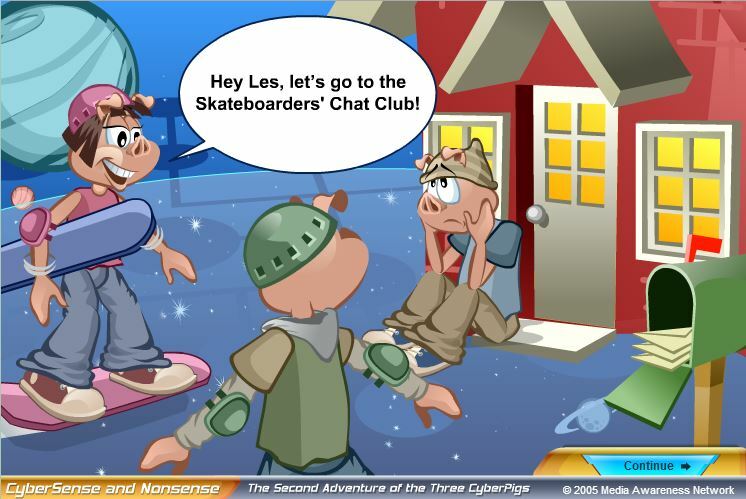 Tumblebooks Surfing Safely Scroll down and click on the Tumblebooks link. 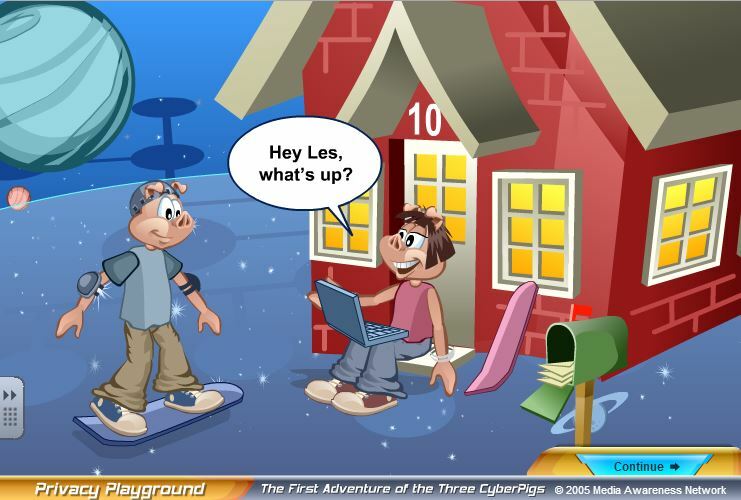 Search Tumblebooks for Surfing Safely. 2008). 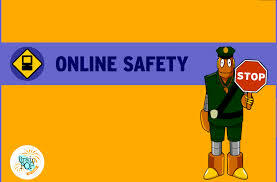 BrainPOP | Technology | Learn about Online Safety. 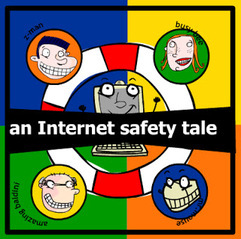 Retrieved March 26, 2015, from https://www.brainpop.com/technology/computersandinternet/onlinesafety/. (2014). 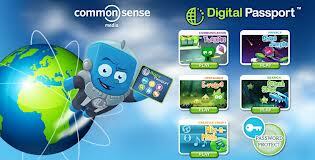 Talking Safely Online (3-5) | Common Sense Media. 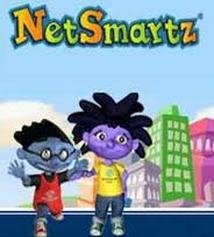 Retrieved March 26, 2015, from https://www.commonsensemedia.org/educators/lesson/talking-safely-online-3-5.